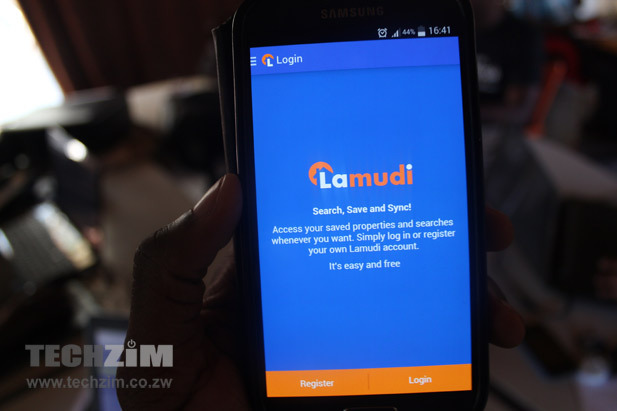 Rocket Internet’s Lamudi raises $18 million. 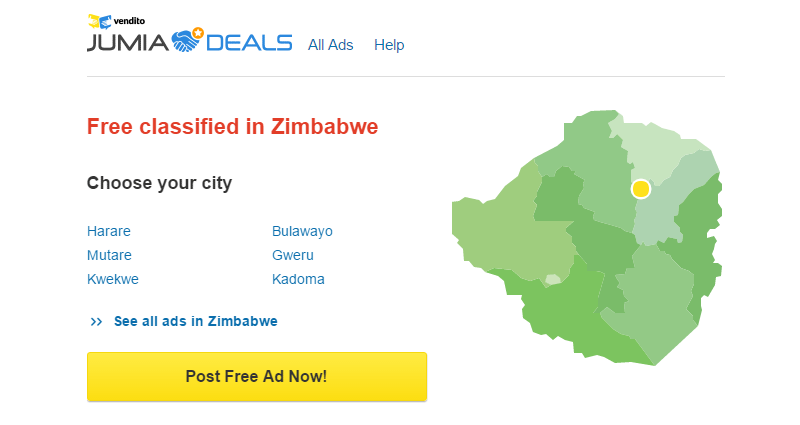 How will that trickle down to Zim? 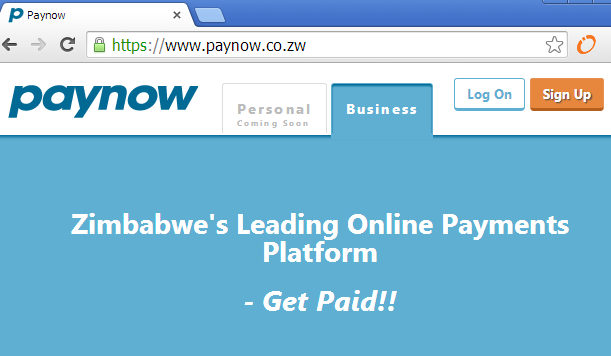 We’ve figured out payments, so what’s next for Zim e-commerce?